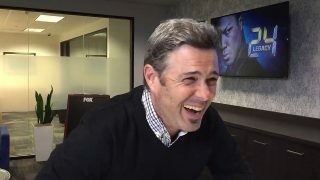 Carlos Bernard says we’ll find out how Tony escaped from prison, who broke him out, and promises “some good vintage 24” in the last half of 24: Legacy’s first season. 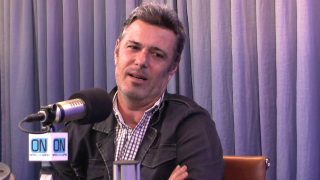 Carlos Bernard was interviewed by Mario Lopez and promises more answers to Tony Almeida’s return are coming in 24: Legacy… including how and why he broke out of prison, and what happened since. 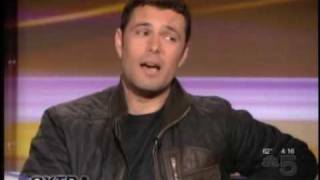 Carlos Bernard appeared on Good Day LA today to discuss his long-awaited return to 24 along with a clip from the upcoming episode. 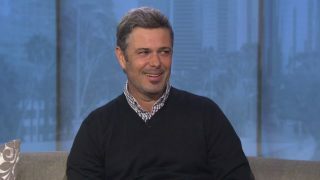 Carlos Bernard is interviewed by TV Guide’s Chris Harrison on Hollywood 411 about Tony Almeida’s turn to the dark side. 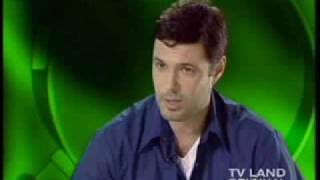 YouTube Link: 24’s Carlos Bernard on Dark Side? 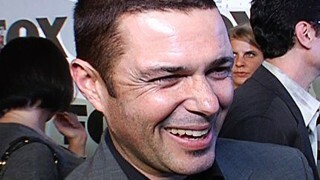 Carlos Bernard is interviewed by Extra’s Mario Lopez on Tony Almeida’s evil accusations. 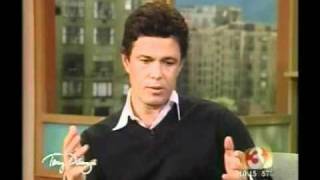 Carlos Bernard is interviewed by Tony Danza for the second time on The Tony Danza Show about playing Tony Almeida in 24. 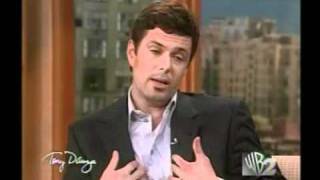 Charlie Rose interviews 24 co-creators Joel Surnow and Robert Cochran, and actors Kiefer Sutherland, Carlos Bernard, Kim Raver, and Arnold Vosloo. 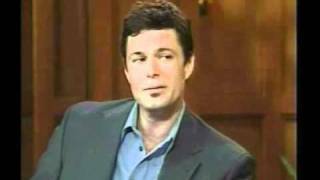 It’s a lengthy interview at nearly an hour, with lots of good stuff. Enjoy. 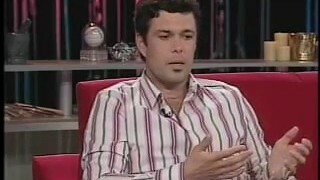 Carlos Bernard interviewed about 24 Season 4 on Last Call with Carson Daly. 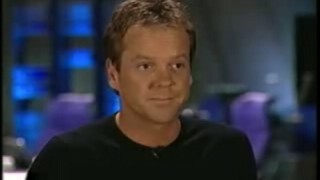 He mentions the 24 fan phone, Edgar Stiles, and more.